(Washington, D.C.—Aug. 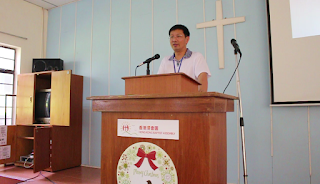 2, 2018) ChinaAid launched a White House petition today to free a North Carolina pastor who has been locked away one year of a seven year sentence on a trumped up charge. 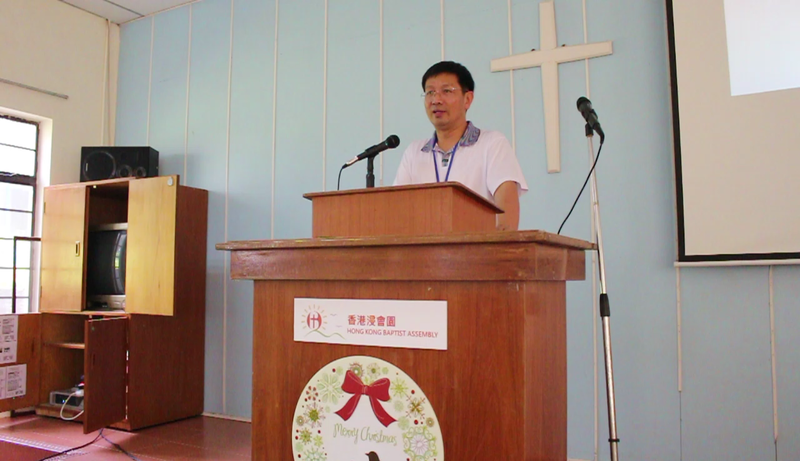 Because of this, ChinaAid is calling on the White House to take action on behalf of Cao and uphold its commitment to religious freedom, human rights, and rule of law by urging the Chinese government to free this innocent pastor.